Nicholas Sagovsky holds professorial posts at Liverpool Hope and Roehampton Universities. Until 2011, he was Canon Theologian at Westminster Abbey. He was a Commissioner on the Independent Asylum Commission, which published its recommendations for the reform of the UK asylum system in 2008. He co-founded ‘Article 26’, a project of the Helena Kennedy Foundation, which helps asylum-seeking young people who are offered a place at UK universities to take up their places. His most recent book is Christian Tradition and the Practice of Justice (London: SPCK). In 2013 she was appointed by the Care and Support Minister Norman Lamb to chair a Review of the Liverpool Care Pathway for Dying Patients, which was published in July of that year. Among her books is ‘Not Dead Yet – a Manifesto for old age’ (2008 Harper Collins), and ‘Is that all there is?’(June 2011 Rider). 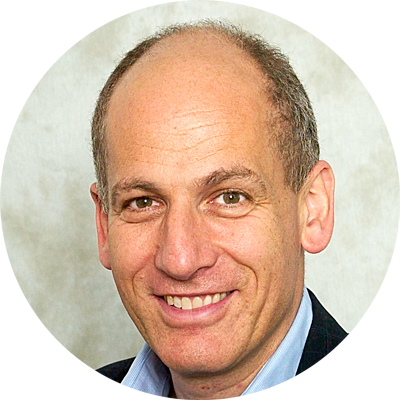 Anthony Neuberger is a Professor of Finance at Cass Business School, City University London. His research interests include financial derivatives and pensions policy. Prior to joining Cass he held academic positions at Warwick University and London Business School. After graduating from Cambridge University with a degree in Maths and Philosophy, he worked for the Central Policy Review Staff (the Think Tank) and then went to the Department of Energy. He has long been interested in refugee and asylum issues, and served as a Trustee of the Refugee Legal Centre. 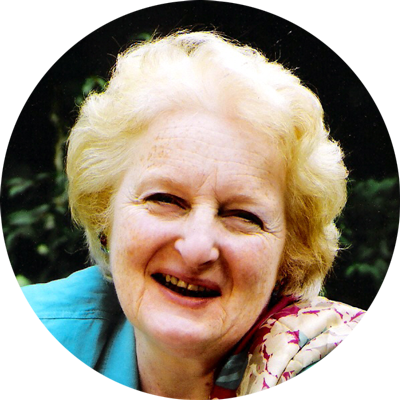 Sheila studied Sociology and Politics at Sussex University. She worked for the Runnymede Trust, an independent race equality think-tank, and taught English to immigrants who had recently arrived in England. She now lives in Ireland, where she worked in the library of University College Cork until her retirement. Ilse Westheimer arrived in London from Germany in 1939 at the age of seventeen, leaving her mother behind. She never saw her again. Sheila’s parents employed Ilse, and made life-long friends with her. Sheila stayed in contact with Ilse during her career as a social worker and until her death. Ilse asked Sheila to take over her role as a trustee. Katie Petty-Saphon is the Chief Executive of the Medical Schools Council. Her secretariat also supports the Dental, Pharmacy, Veterinary and Healthcare Science Councils in addition to the Association of UK University Hospitals. Katie studied Natural Sciences at Cambridge, has a PhD from Birmingham and then worked in industry for many years. 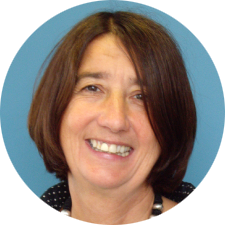 She has been both a school and a university Governor and the deputy chair of an NHS Trust. 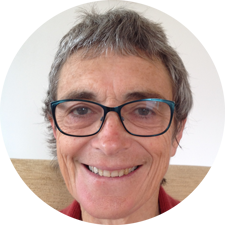 She was Chief Operating Officer for Sir John Tooke’s acclaimed Independent Inquiry into Modernising Medical Careers, is a Trustee of the UK Clinical Aptitude Test Consortium, and immediate past President of the Associates of Newnham College, Cambridge. Walter Schwab was born in the UK, the son of German Jewish immigrants who came before the First World War. His mother chaired the welfare committee of the Jewish Refugee Committee before the Second World War- she worked day and night to get Jews out of Germany, and Walter helped her until he volunteered for the army in 1939. Liesel Schwab was herself a refugee from Nazi Germany, arriving aged 22 in 1937. She was much helped and generously supported by strangers and friends alike in Birmingham and London. Her own brother was a child refugee who arrived in 1938, so she knew the trauma and stress leaving home and family could cause. Both Walter and Liesel Schwab had sufficient personal experiences to empathise with present day refugees and asylum seekers, and they believed passionately in helping people who were poor, disadvantaged, and/or unpopular. So the Schwab Trust was set up in their name, to help support and educate young refugees and asylum seekers, in the spirit of their own lives. She wanted to help others who found themselves in the same position that she was in when she arrived in Britain. Shortly before she died, she read about the Schwab Trust, and after meeting Baroness Neuberger, they decided that the Westheimer Trust should be run in conjunction with the Schwab Trust. .- To encourage a positive public perception of these young people. ii. By promoting positively their achievements through the provision of awards.